Possible uses: Holding Bump Hammers, small pick set, or similar sized objects. 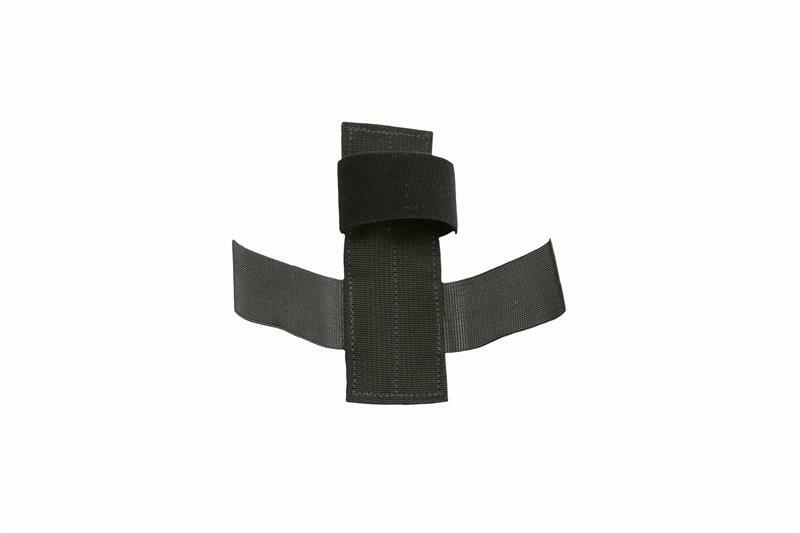 Retention straps adjust to accommodate various sized objects. All 215 Gear™ hook and loop compatible items were designed for maximum modularity and compatibility; not only between all 215 Gear™ bags/packs/pouches they were designed around, but any manufactures product that uses a loop field. The ability to move and easily reconfigure items in the exact configuration needed, combined with superior materials and construction sets these items apart.